Winifred Aldrich is a practising fashion designer, experienced in both the industry and education, and is now working in computer-aided design in her own studio. She was previously a lecturer in Loughborough and London for 14 years and is continuing her research at The Nottingham Trent University. 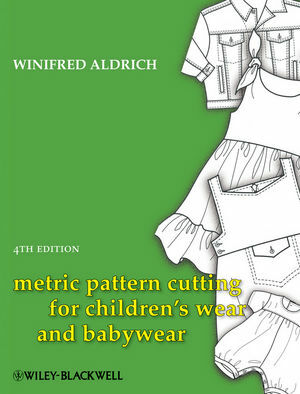 Her books on pattern cutting have become bestsellers.